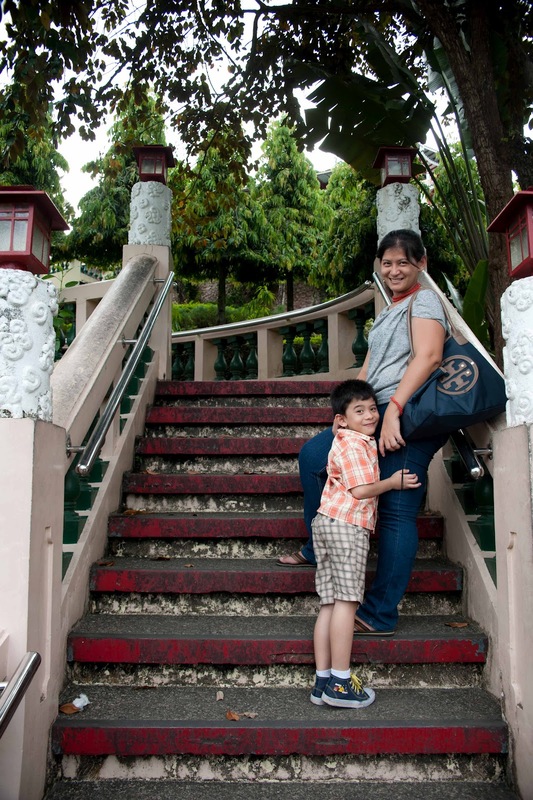 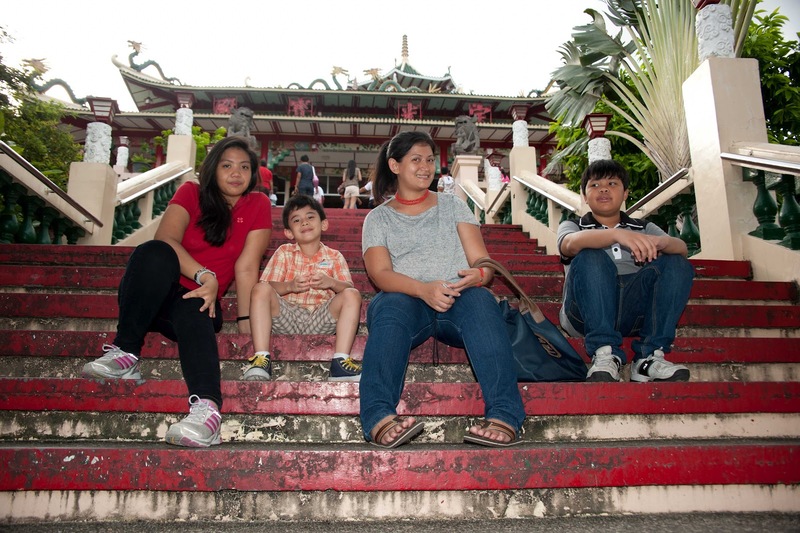 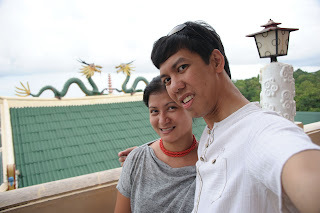 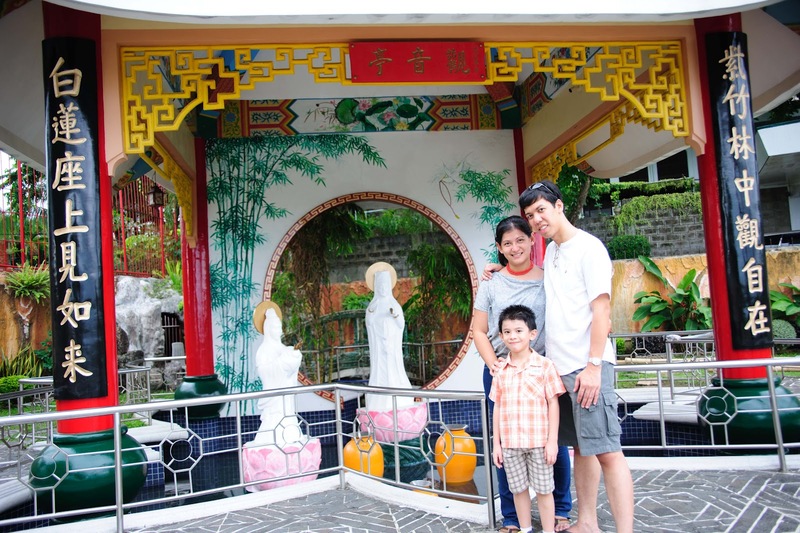 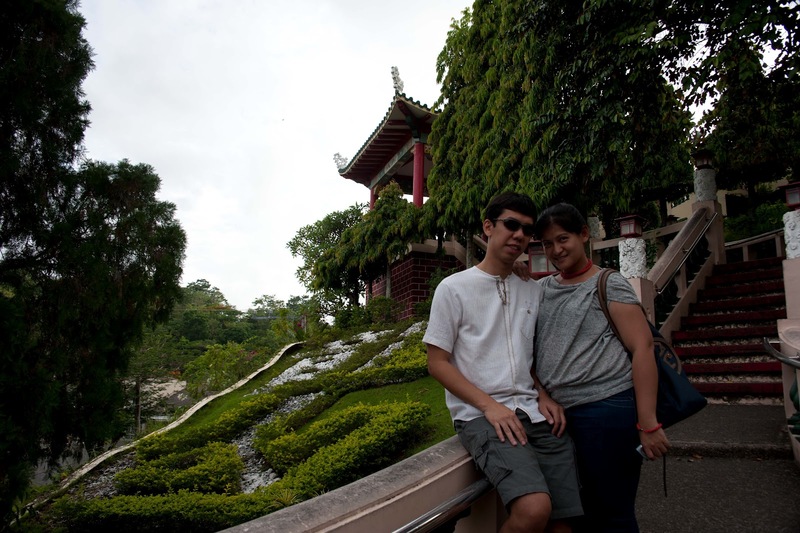 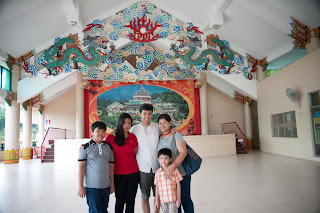 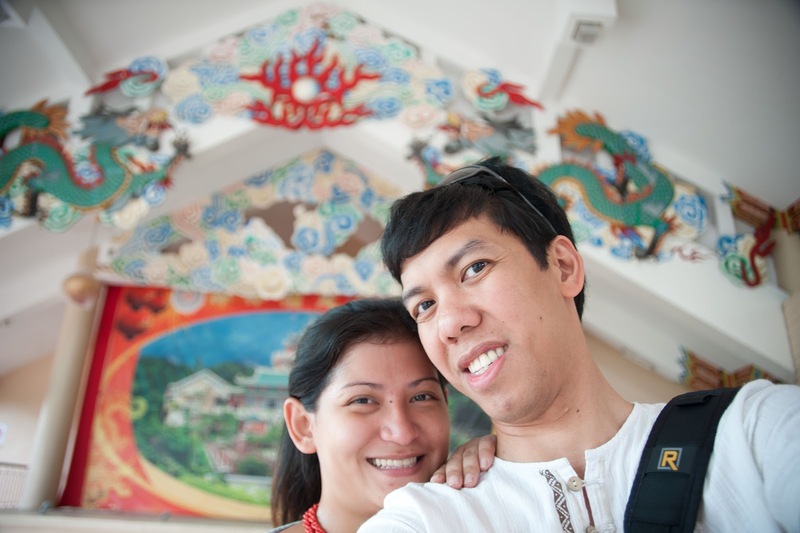 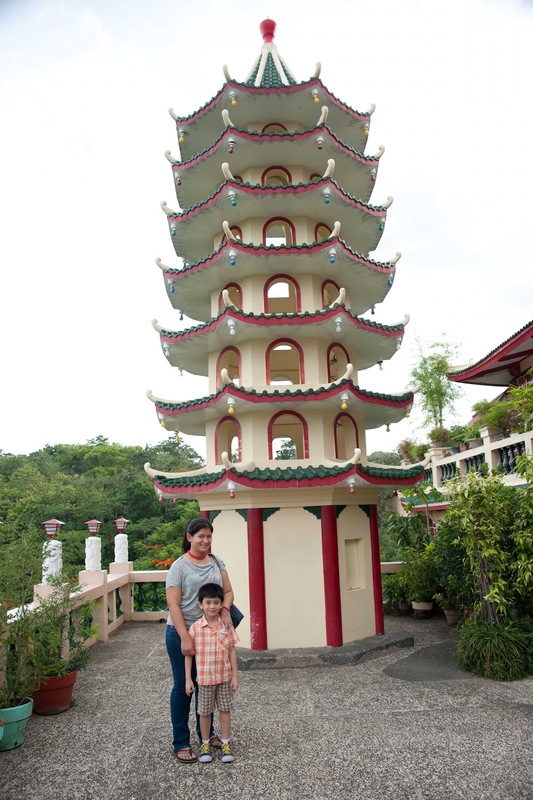 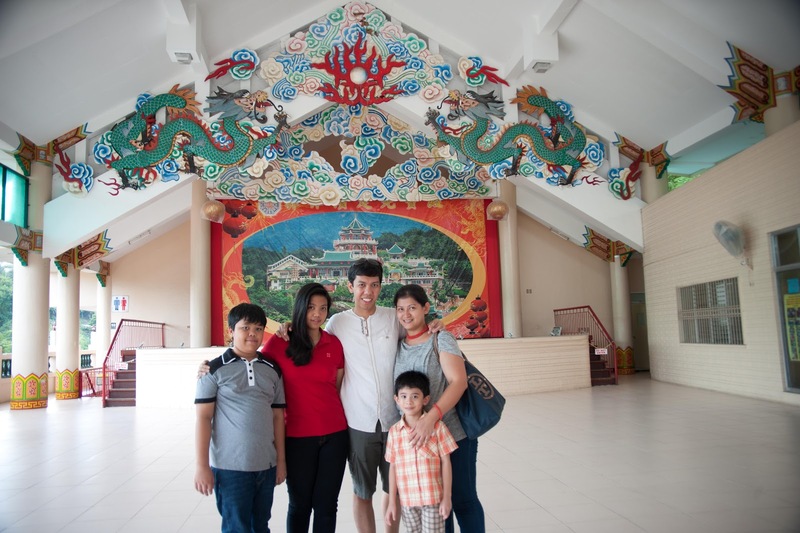 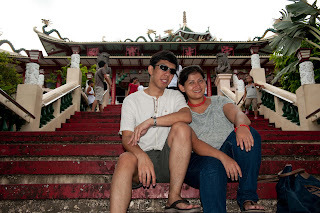 It was Day 3 of my Cebu vacation with FM and he took us to Taoist Temple for he knew that I have never been to Taoist Temple eventhough I am a Cebuana by birth and have at one point, lived in Cebu. I loved the beauty of the place. 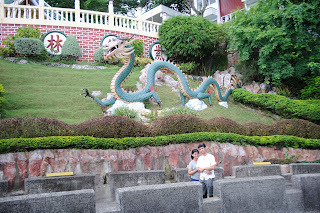 It was majestic yet serene. I loved the design and the intricacies of the wall etchings. 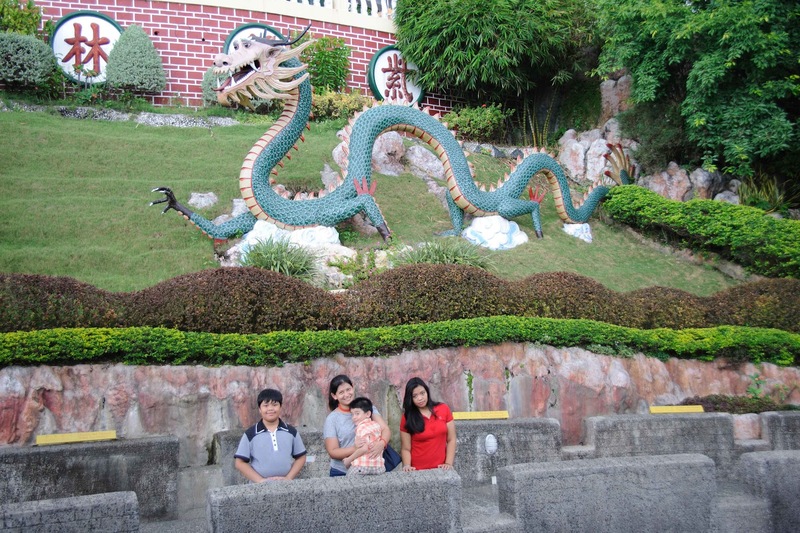 It was just so beautiful. See? It's such a lovely place and I'm really glad that FM made time for us to visit it. Lots of lovely memories to add to my already filled memory bank.